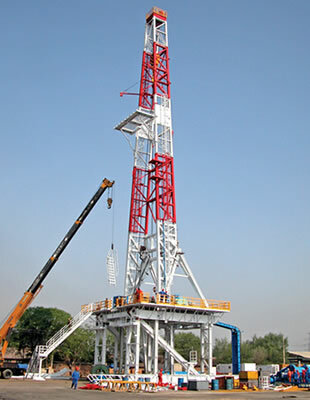 We supply cantilever and bootstrap type masts (API 4F) with static hook load 500,000, 750,000, 1,000,000 and 1,500,000 lbs for land and offshore drilling rigs. 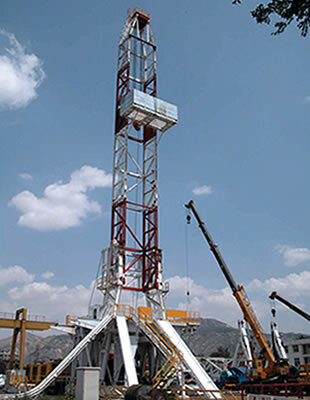 The cantilever masts are designed to make them easy to move, rig-up and maintain. The bootstrap type masts are specifically designed for applications with limited location size such as offshore platforms and small land sites.